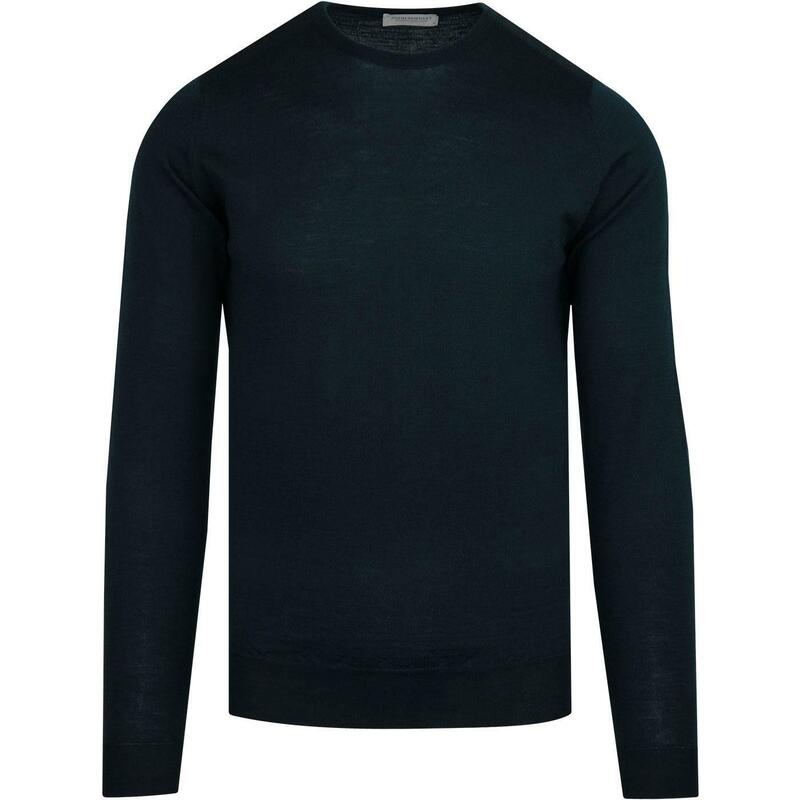 John Smedley 'Lundy' men's classic mod crew neck merino wool jumper in orion green. 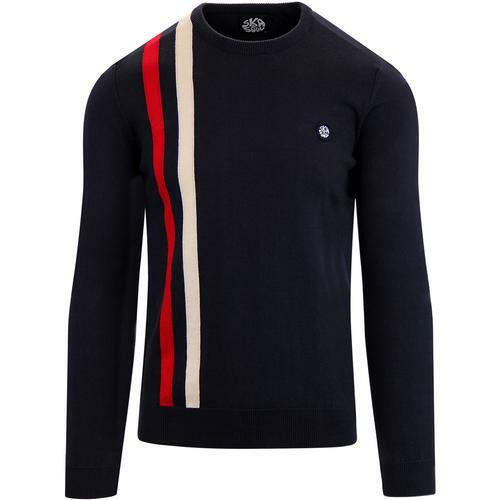 Made in England from finest John Smedley wool, this 'Lundy' pullover is a timeless retro clothing staple that will add a smart and refined look to all manner of attire. 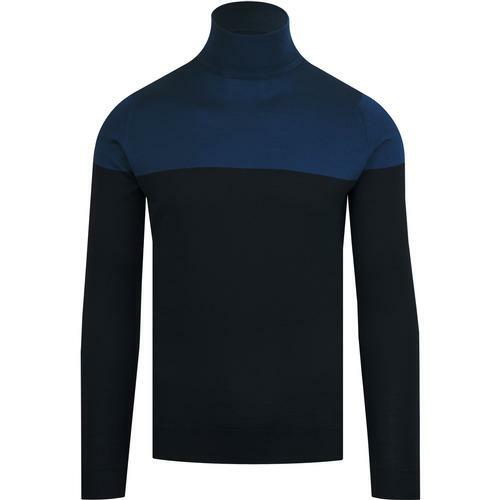 Layer over tees or shirts and even under a tailored mod blazer - You can create countless classic retro looks with the John Smedley 'Lundy' crew neck jumper. 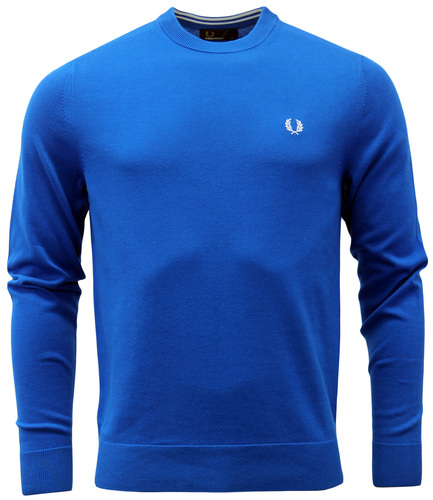 Fine gauge knit construction, ribbed hem and cuffs. A simple and classic garment that will never go out of style - John Smedley's 'Lundy' jumper in Orion Green. 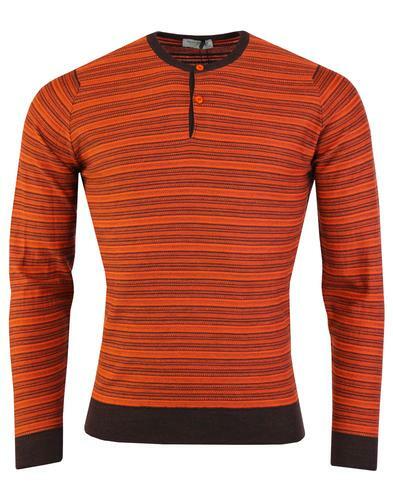 John Smedley 'Lundy' men's mod knitted crew neck jumper in orion green. Crafted in England from finest merino wool.